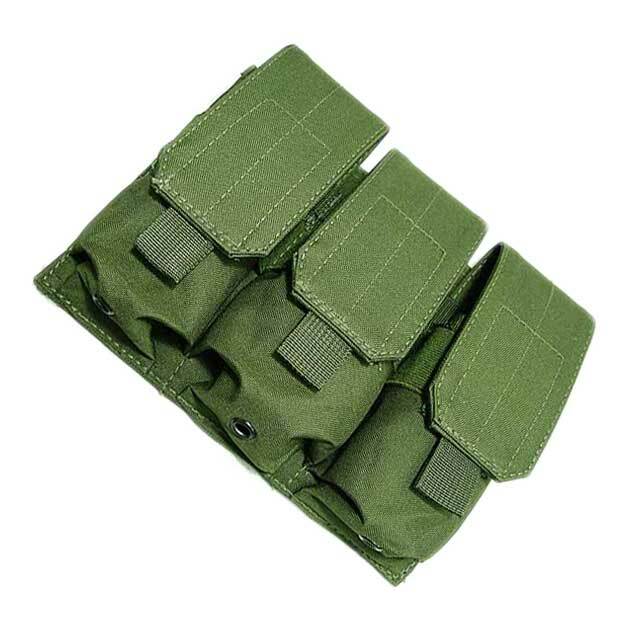 Holds most double stacked magazines for most automatic service pistols today. 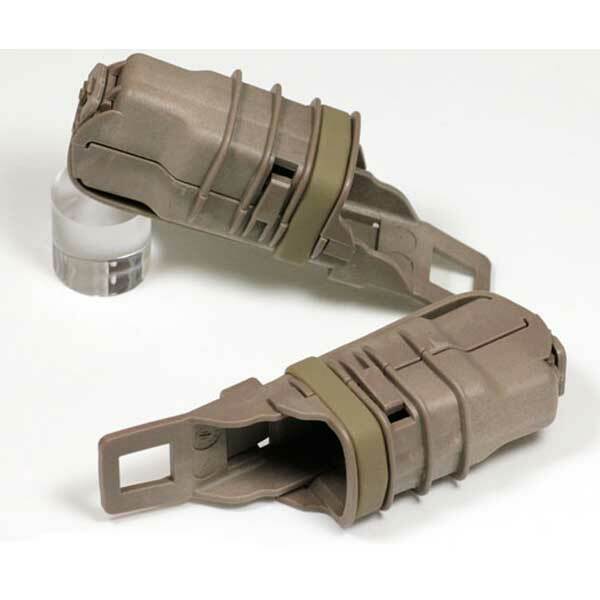 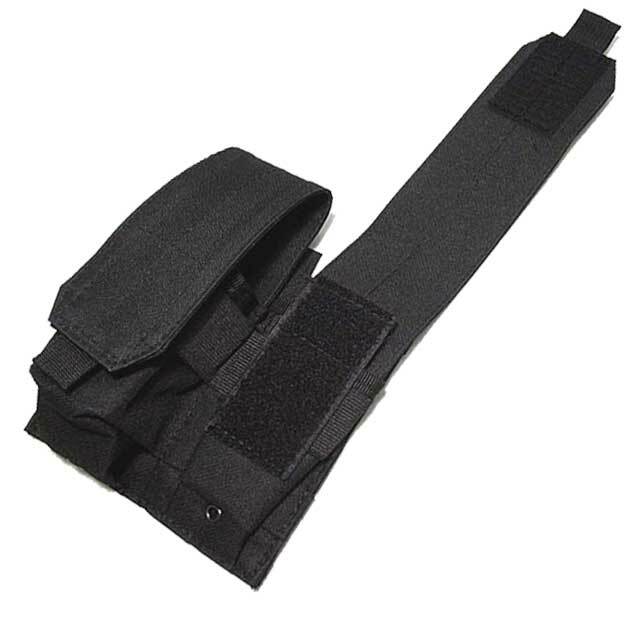 This is a great way to carry either 2 extra magazines upon your chest, or get several, and carry more than 2, if you need the ability to carry extra rounds when the SHTF. 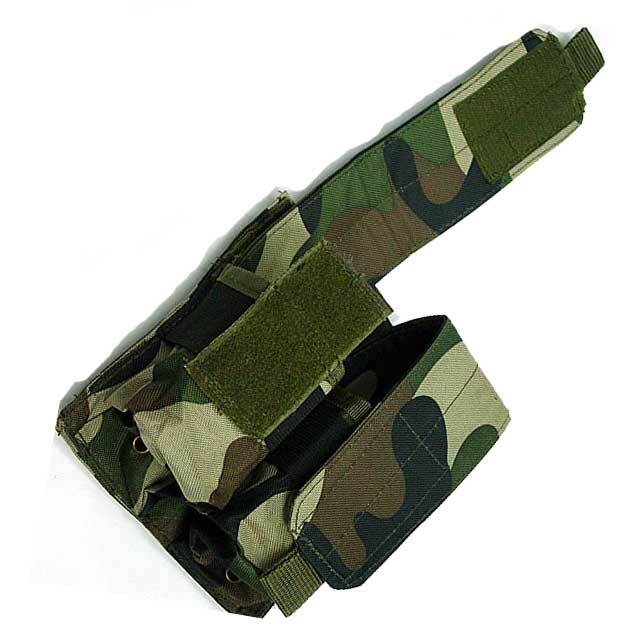 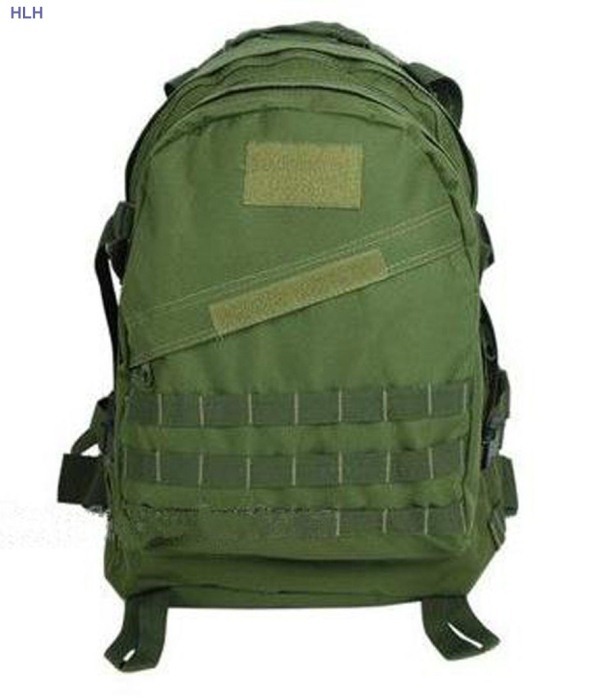 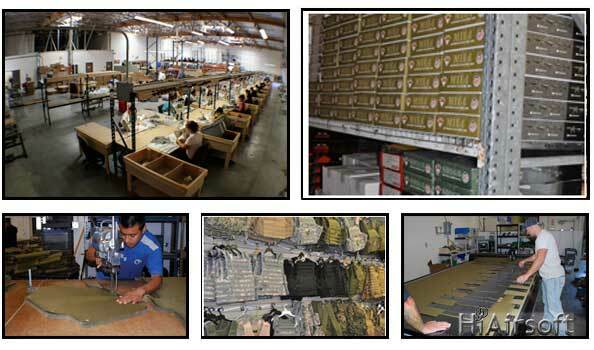 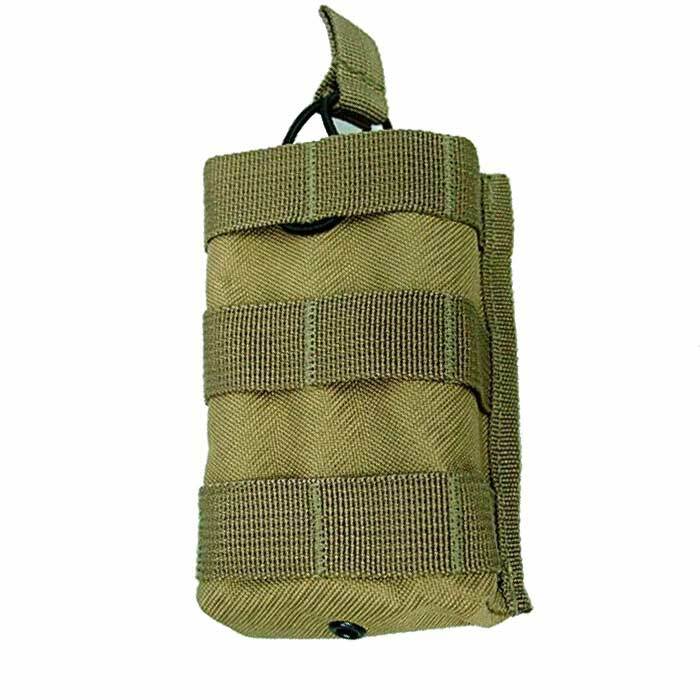 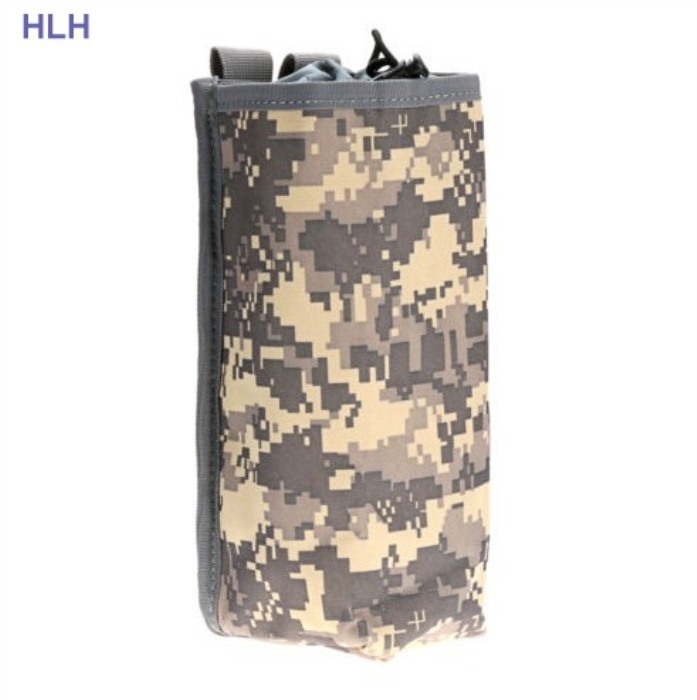 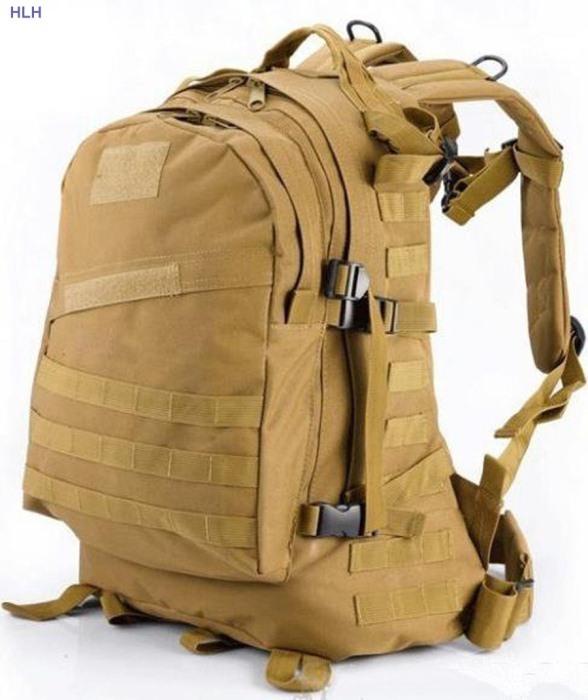 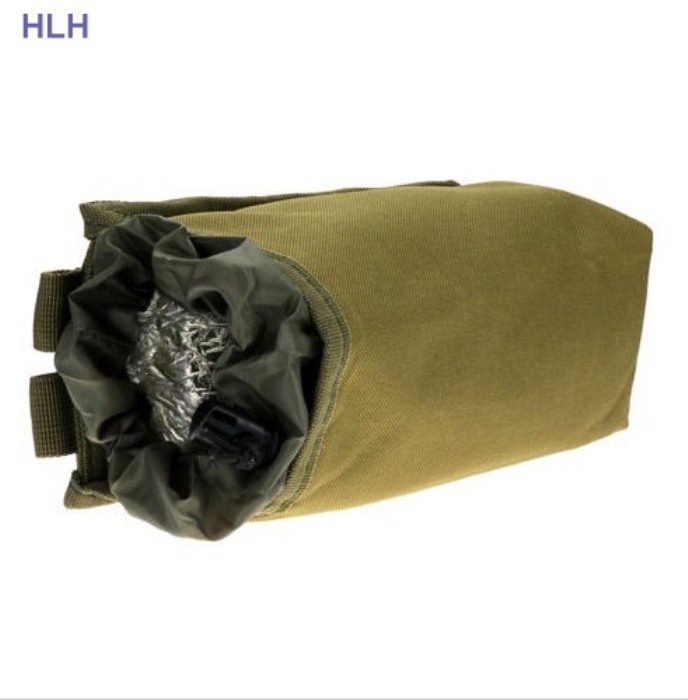 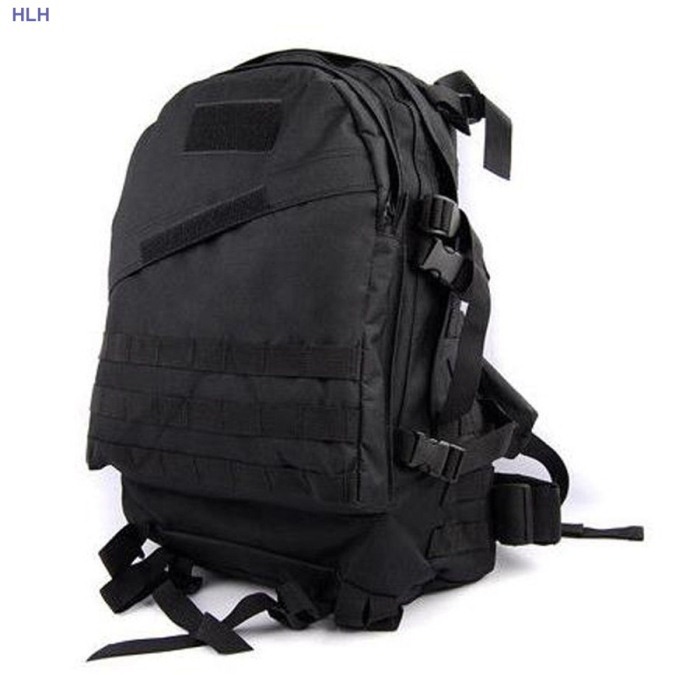 Reinforced MOLLE straps, with inlaid plastic, let pouches rest nice, and tight among your chest rigs/LBV. 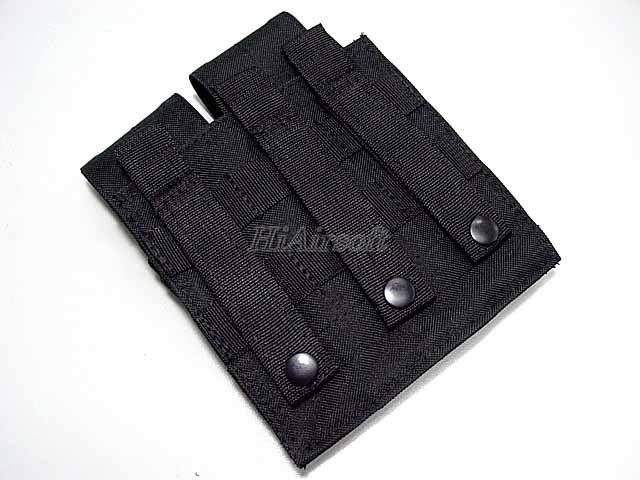 Dimensions are 5.5in x 3.2in x 1.5in.